Accounts Payable Professionals: Happy AP Appreciation Week! 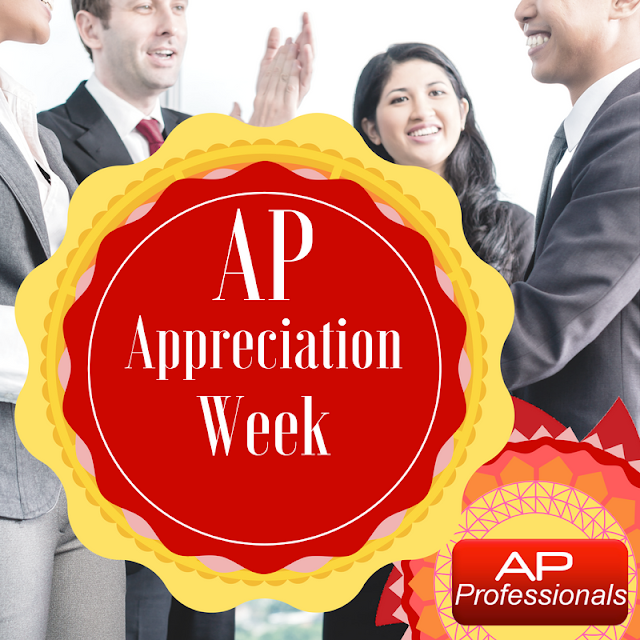 The week of October 10th thru the 14th has been declared as AP Appreciation Week. 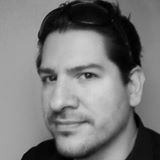 So thank you for all the hard work you do! I know first hand that AP is more than, "just paying the bills". Sometimes it is like you are taking on several roles at the same time: accountant, police, economist, politician, teacher, and occasionally mental health therapist! lol.